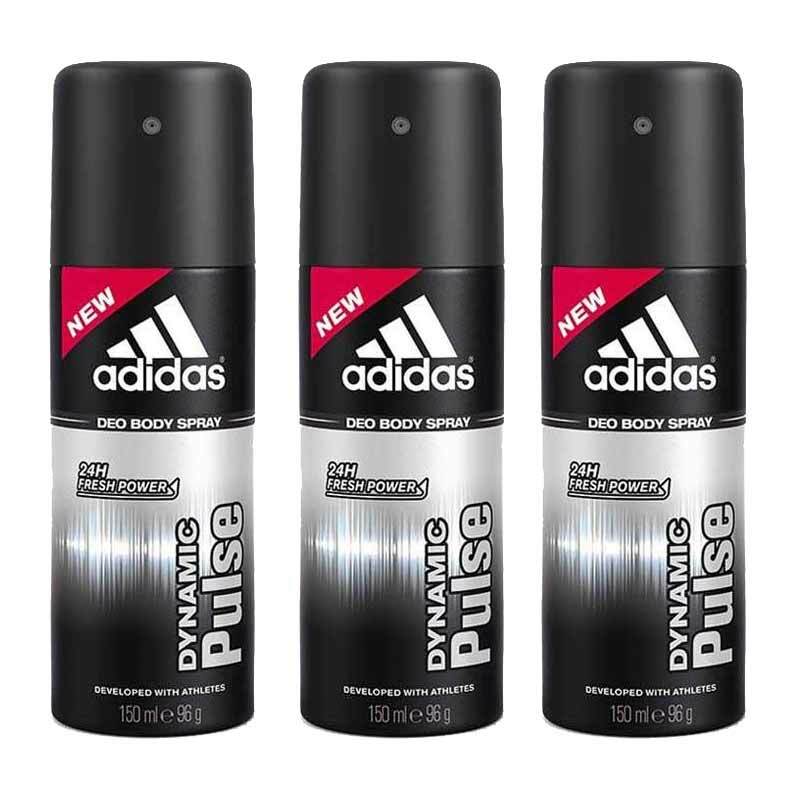 Adidas Adidas Dynamic Pulse Value Pack Of 3 Deodorants Lowest price Adidas Dynamic Pulse Value Pack Of 3 Deodorants for men at Rs.498 - lowest price in India, Best offer, 45% discount, COD(Cash on Delivery) and Free shipping in India - DeoBazaar Product #: Regular price: Rs.597INR444(Sale ends 01 January ) Available from: DeoBazaar.com Condition: New In stock! Order now! Explore Adidas | More Combos And Giftsets | Why shop from us? Adidas Deodorants, A sophisticated blend of spicy, woody and citrus fragrances with soothing effects of herbs. 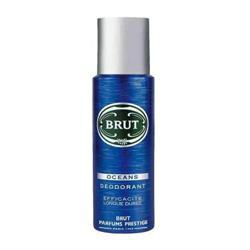 A pure sporty and overpowering long lasting smells lingers on throughout the day on your body. This pack of 3 deodorants is handpicked with all the essential fragrances from the brand, now no need to get confused when applying dedoorant, just pick any of these ultimate long lasting deodorants and spray them for a better day. 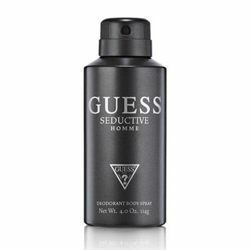 Adidas Deodorants are available online on Deobazaar.com at lowest prices.